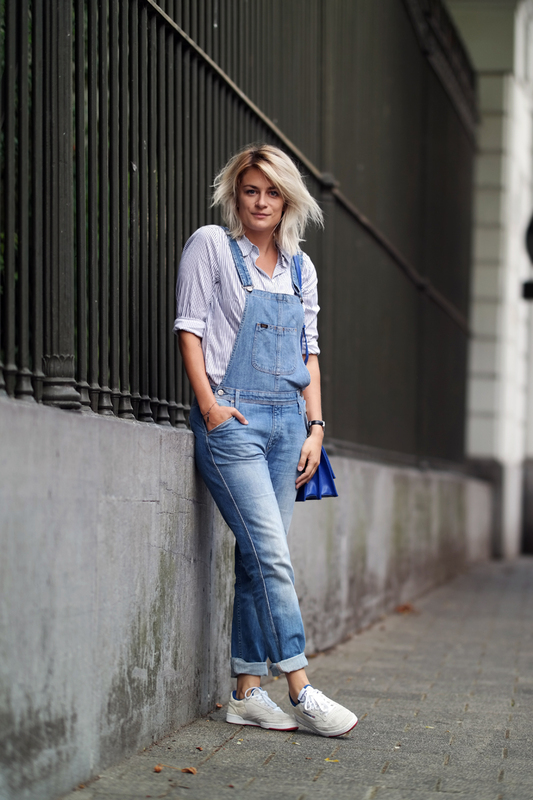 Since summer in Belgium is not that hot, denim dungarees are an absolute must have. The great thing about dungarees is that you can combine them either with a casual T-shirt, a dressed shirt or even a cosy sweater! Now enough with this grey summer, bring the sun back please! 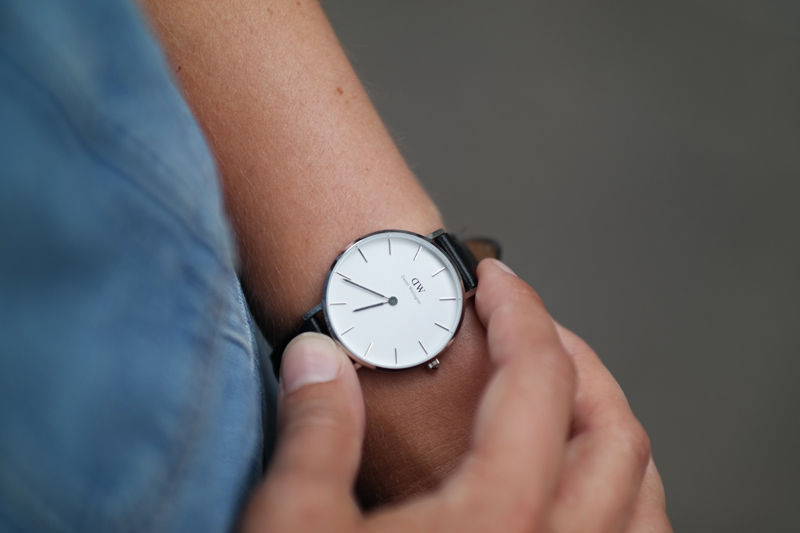 Watch - Daniel Wellington - use code 'ANOUK' for a 15% discount!